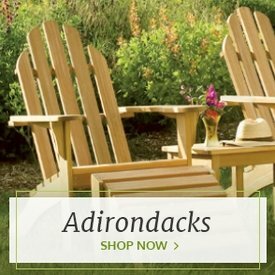 A steadfast devotion to the perfect blend of quality, comfort and sensibility is what makes our wicker deep seating patio furniture sets stand out. 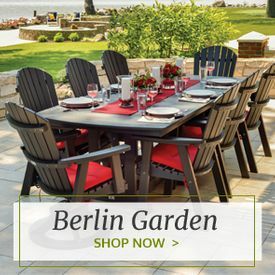 Using high-end materials that are durable, long-lasting and fully weatherproof, plus contemporary and classic design elements, these deep seating wicker patio furniture sets will help you bring true indoor comfort to your patio, porch or backyard. 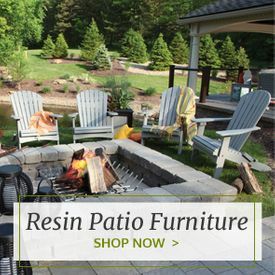 Whether you're looking for a wicker sofa sectional, chair or loveseat, this wicker deep seating selection includes a look that suits your individual style. 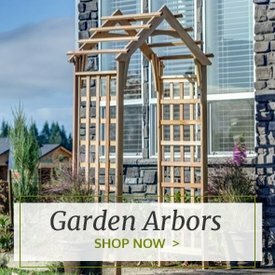 With options that include everything you need to create a fully functioning outdoor living space, our wicker patio sets come pre-assembled and ship free. 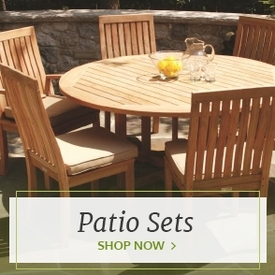 From Forever Patio three-piece outdoor sofa sets to deep seating sectional sets with accompanying chairs and coffee tables, each all-inclusive set is made from sturdy, UV resistant wicker and comes with a generous warranty.